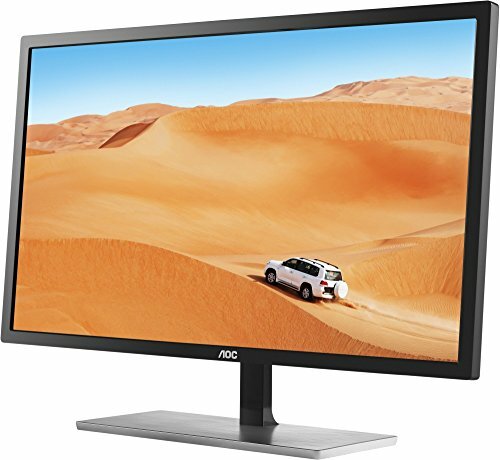 The Q3279VWFD8 replaces another AOC monitor, the Q3279VWF. To save you reading that four times, it’s just the same model number without the ‘D8’. 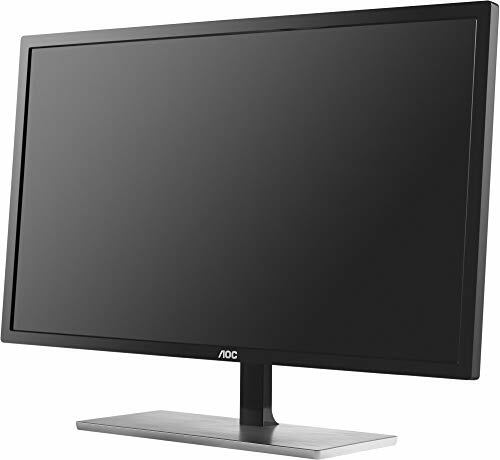 Read our AOC Q3279VWFD8 Review. Although it looks almost identical, it has a completely different LED panel. The original used VA (vertical alignment) technology, known for its very high contrast (achieved by making black pixels properly black) but poor response times, causing some ghosting, and limited colour quality. Sure enough, these were problems with the Q3279VWF, and the new version fixes them. 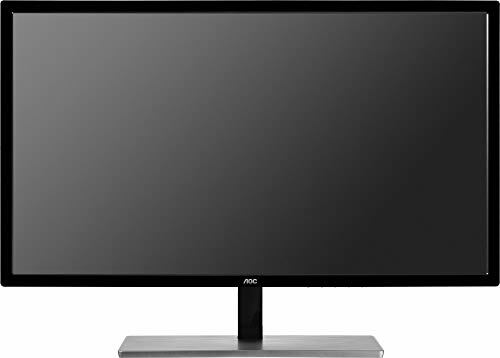 This 31.5in screen has a resolution of 2560×1440, also known as 1440p or WQHD – the same as many mid-range 27in monitors. Windows and your photos and videos won’t look ultra sharp, but it’s enough for a big, detailed desktop, with two A4 text pages or several websites clearly legible side by side. 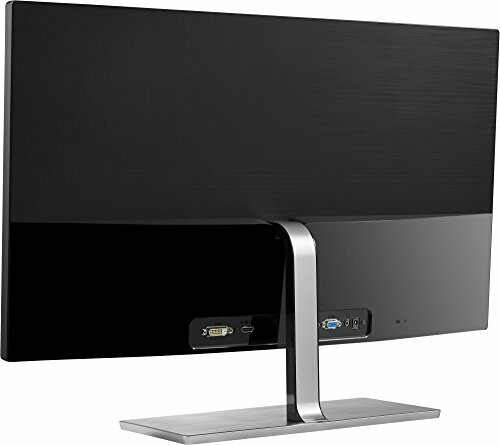 A 4K screen would cost a lot more. The larger size means you can see everything without squinting, and immerse yourself in games and films. 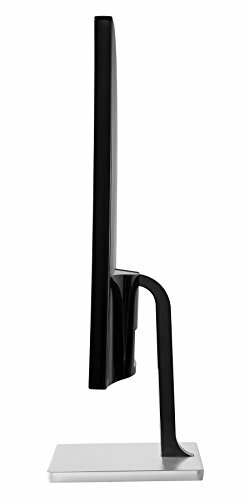 The stand has only a slight tilt and no height adjustment, which isn’t ideal. It also lacks speakers and a USB hub. Unlike its predecessor, the Q3279VWFD8 arrived with near-perfect colour calibration. Although it only covered 91.2 percent of sRGB, according to our meter, it did so with a Delta E of 1.29, meaning accuracy within that range is excellent. We’d have no qualms about using it for photo or video editing. Brightness is quite adequate for a desktop monitor, and although contrast can’t match the old VA panel, it’s fine. 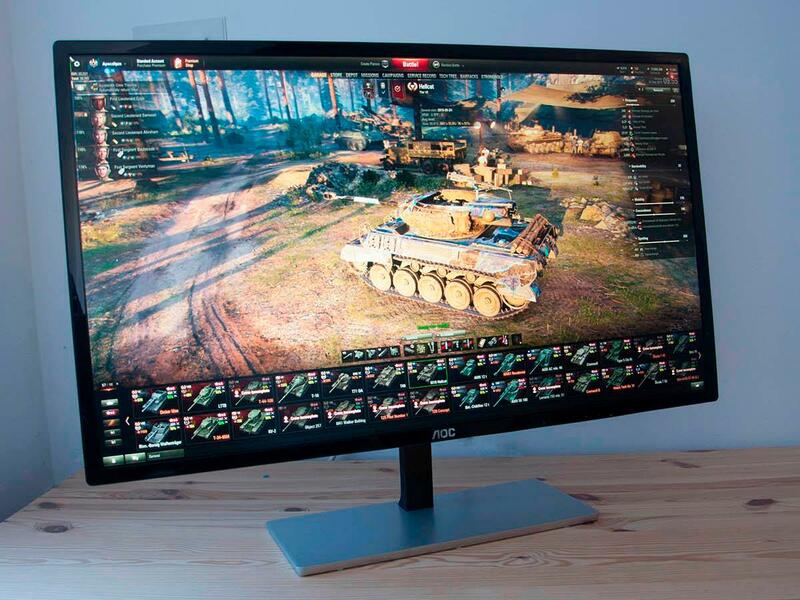 It’s not a top-end gaming monitor, but the steady 75Hz refresh rate, low input lag and AMD FreeSync support make it very comfortable to use. Considering this is currently the cheapest 1440p 32in screen you can buy in the UK, it’s remarkably short of flaws. 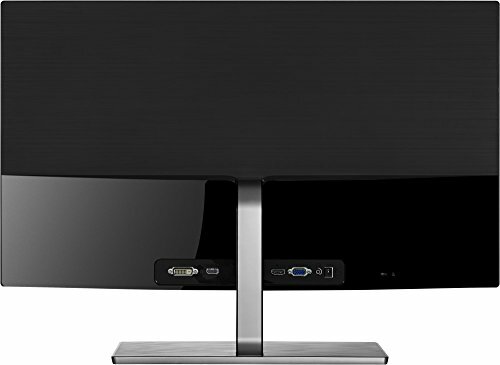 28in 4K screens are visibly sharper, but at this price you really can’t do better. 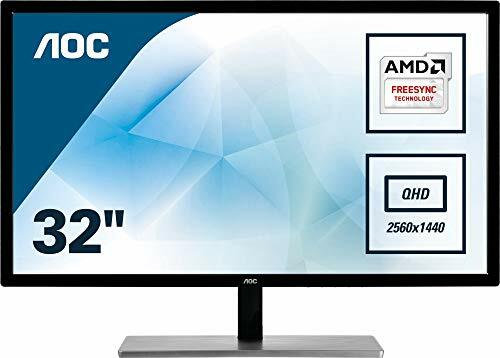 AOC Q3279VWFD8 32" LED Monitor, Free-Sync, (2560 x 1440), MVA Panel, 60Hz, 5ms, VGA,DVI, DP, HDMI. Wide Color Gamut, Game Color, Game Mode, Shadow Control.